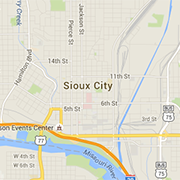 Sioux City or South Sioux Burger King, or at bkcareers.com. Managerial candidates may apply online or email donnahr59@gmail.com. Burger King is an equal opportunity employer.